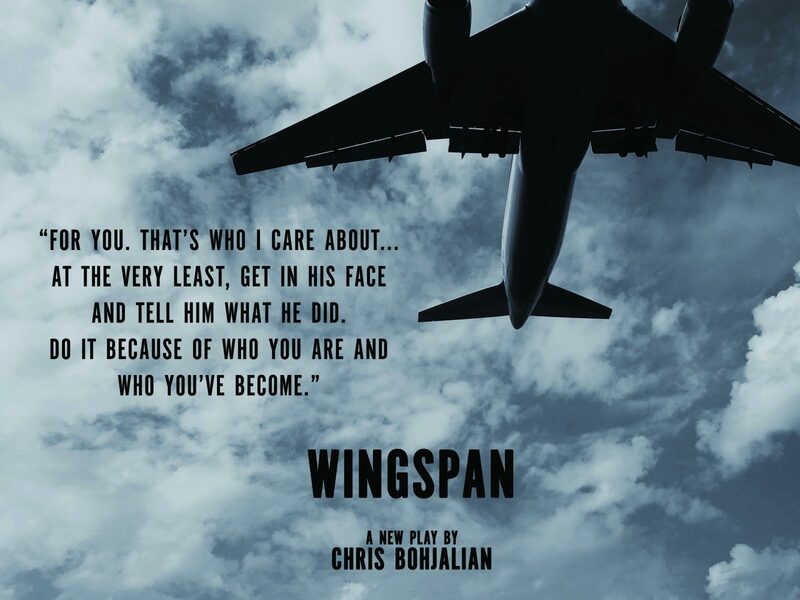 It’s official: the audiobook of my first play, WINGSPAN, landed today. You can download it wherever you download your ebooks. 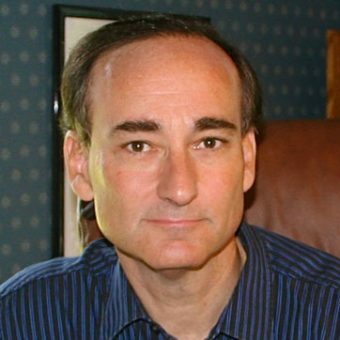 If you enjoy reading scripts, there is an ebook, too. The one-act play premiered last year at 59E59 in New York City and ran throughout the summer as part of Summer Shorts. It was directed by Academy Award winner, Alexander Dinelaris (BIRDMAN and THE REVENANT). WINGSPAN is the story of a young flight attendant with a fear of flying, who is about to work her first transatlantic trip. When a veteran co-worker tries to help her through the turbulent crossing, she discovers that a fear of flying is the least of the young woman’s secrets. I love that the second act of my life seems to be as a playwright as well as a novelist. My second play premieres at 59E59 this summer and my third, a brand new two-act adaptation of my novel, MIDWIVES, at the George Street Playhouse in January 2020. I hope you enjoy WINGSPAN. I am so grateful to all of you for your faith in my work — on the page and on the stage. This entry was posted in Good Reads, The Writing Process. Bookmark the permalink.